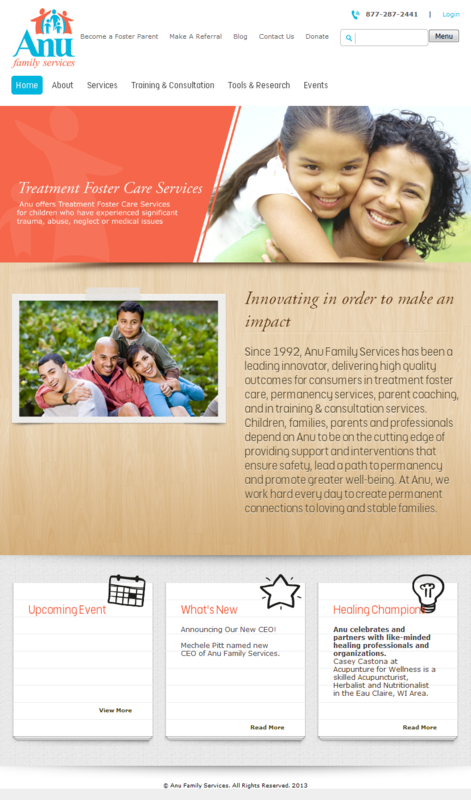 ANUF is a non-profit organization with a focus on treatment and foster care services. 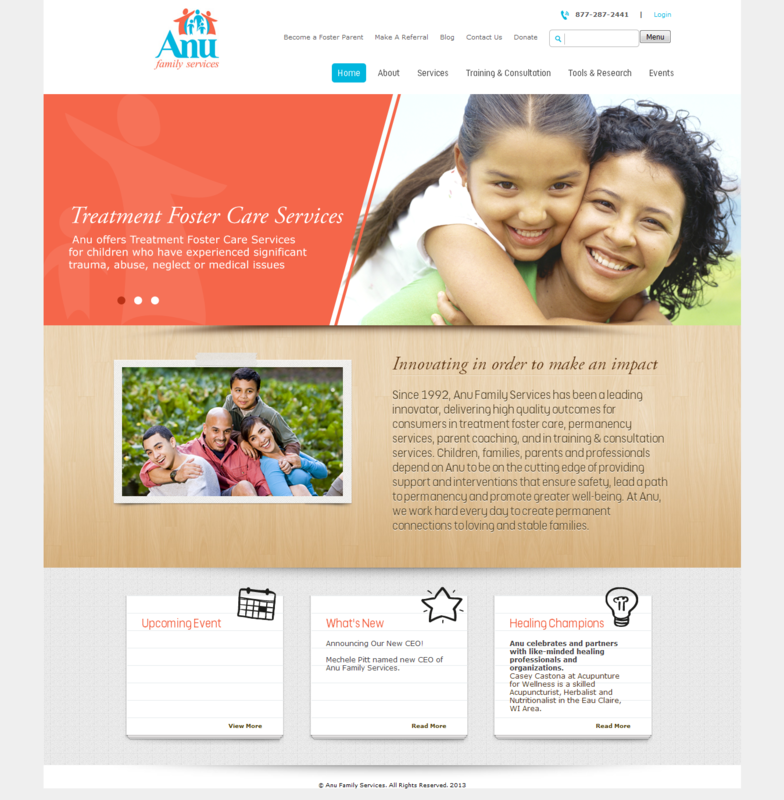 The company reached out to us for a complete redesign and redevelopment of their website. 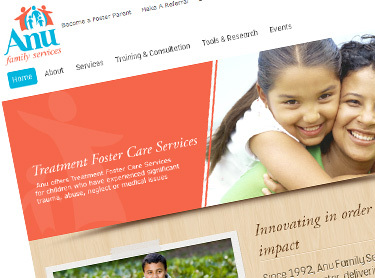 The new fully responsive site is built on the ExpressionEngine CMS and includes a private portal for employees, social workers, and foster families to access important information.